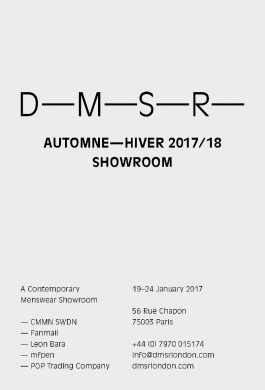 DMSR is an international showroom specialising in contemporary menswear. We were founded by Gregory Hewitt in 2013 and are based in Soho, London. We develop bespoke sales strategies for modern luxury brands. Our initiatives come from identifying our brands’ core philosophies and translating them into local and global activity to engage targeted key retailers. 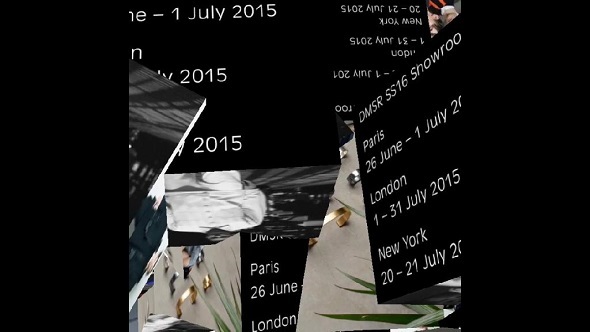 The DMSR family is a close one and we travel seasonally from London to Paris and New York City.